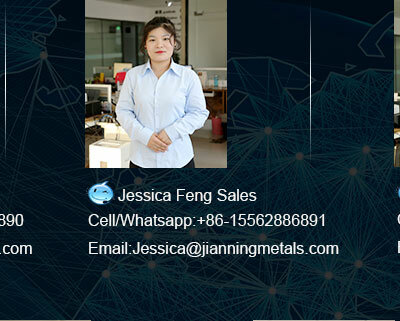 We love life and we are happany so we will make you too JIANNING METALS is located in Liaocheng, Shandong province, adjacent to Henan and Hebei province, which is an important steel and machinery industrial base of north China. 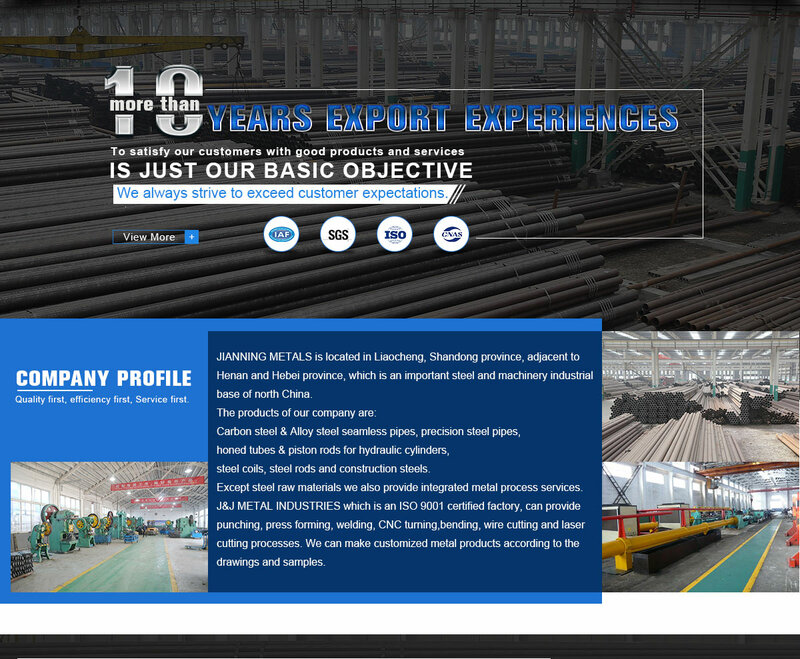 We have 15 professional staffs in our international business team, the managers have more than 10 years export experiences in the steel and machinery industry and most of the rest staffs have more than 6 years experience. 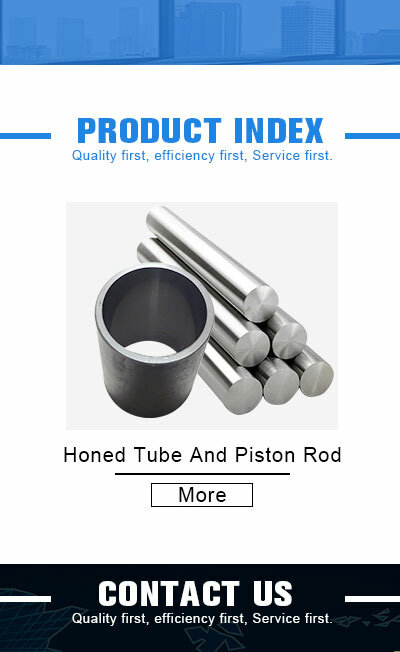 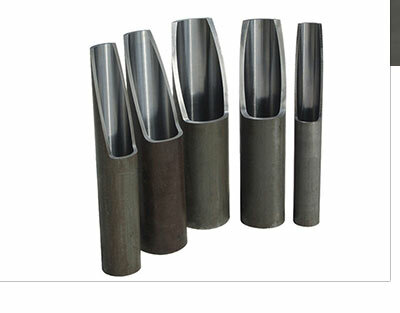 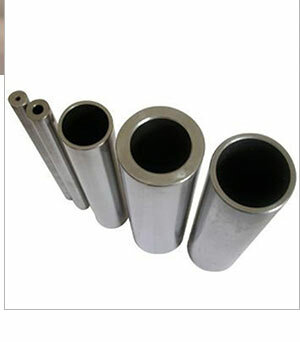 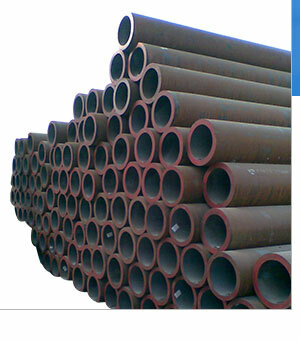 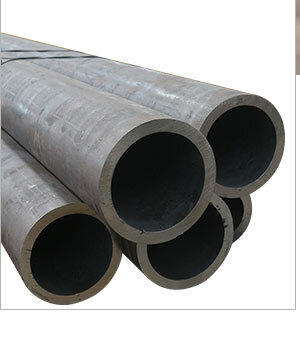 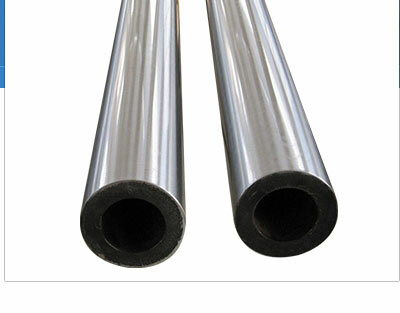 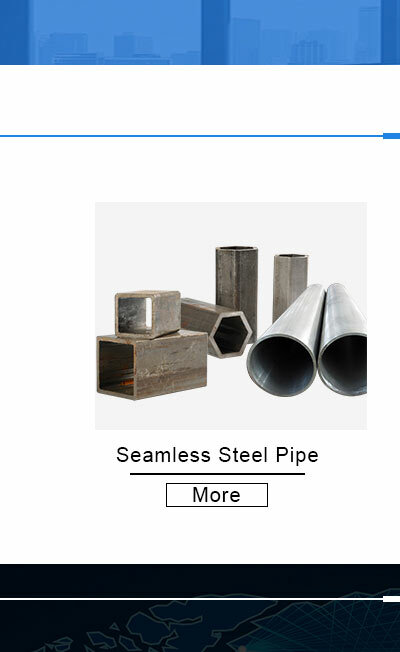 Carbon steel & Alloy steel seamless pipes, precision steel pipes, honed tubes & piston rods for hydraulic cylinders, steel coils, steel rods and construction steels. 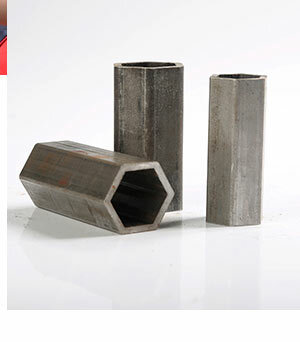 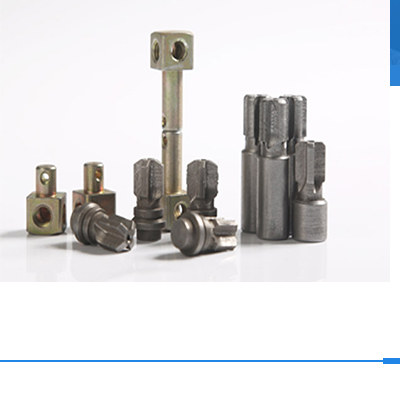 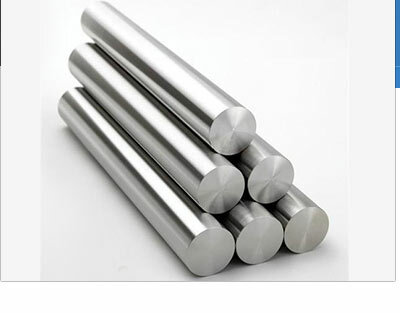 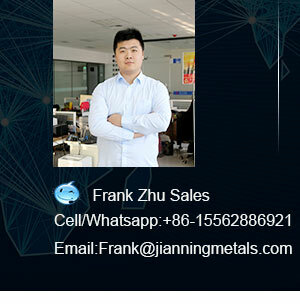 Except steel raw materials we also provide integrated metal process services. 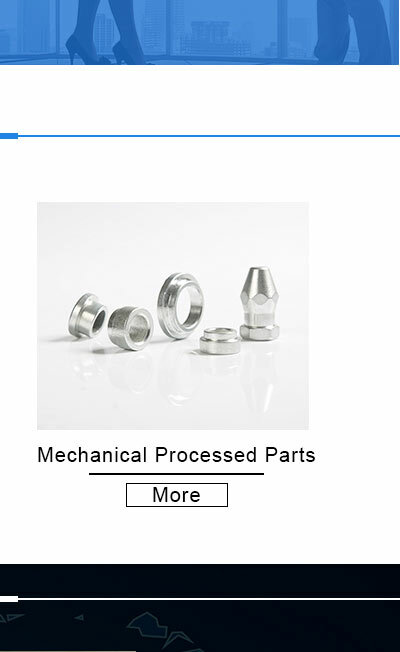 J&J METAL INDUSTRIES which is an ISO 9001 certified factory, can provide punching, press forming, welding, CNC turning,bending, wire cutting and laser cutting processes. 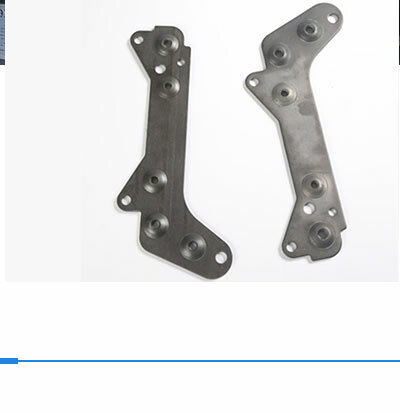 We can make customized metal products according to the drawings and samples. 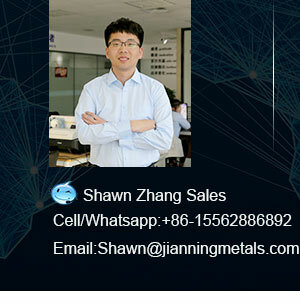 Good and stable quality, reasonable price, on time delivery, nice and efficient services made us be trusted by the regular customers from more than 30 countries like America, South Korea, Turkey, Iran, Saudi Arabia, India, Russia, Pakistan, Thailand, Myanmar, Vietnam, Philippines, Chile, Honduras etc. 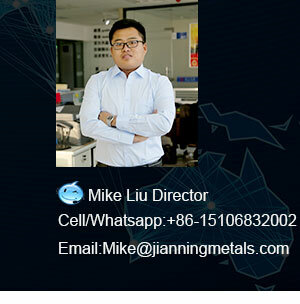 Our business operation concept is: Provide one-stop comprehensive solutions for the steels sourcing of our customers, create value for customers and achieve mutual benefits. 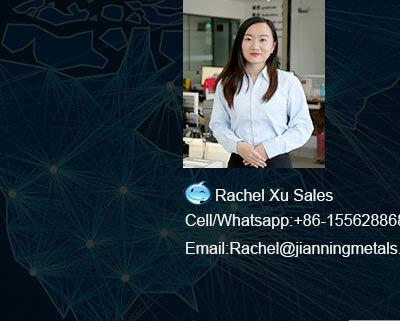 Our service concept is: To satisfy our customers with good products and services is just our basic objective and we always strive to exceed customer expectations. 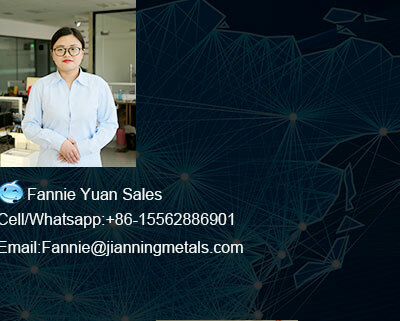 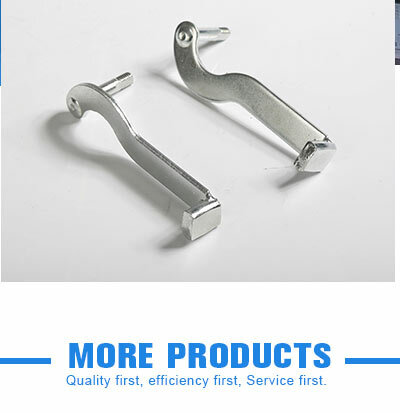 We devote ourselves to improve product quality and service capacities continuously , serve more customers, and let customers make JIANNING METALS to be their first choice supplier of steel products. 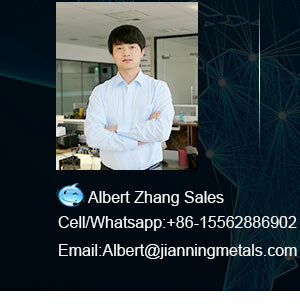 Welcome your contact and visit.